Like me, most of you are probably back at work by now! I love this period, when the weather starts to cool down and it’s time to adapt the wardrobes ready for autumn adventures, and exciting everyday work life. 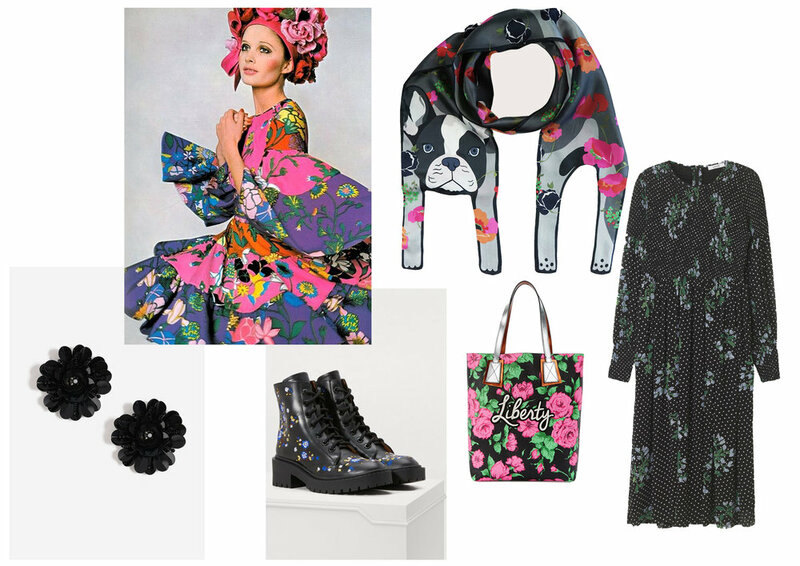 Here are a few of my favourites this month, also featuring our really cool Tiger Silk Wrap-Up Top! 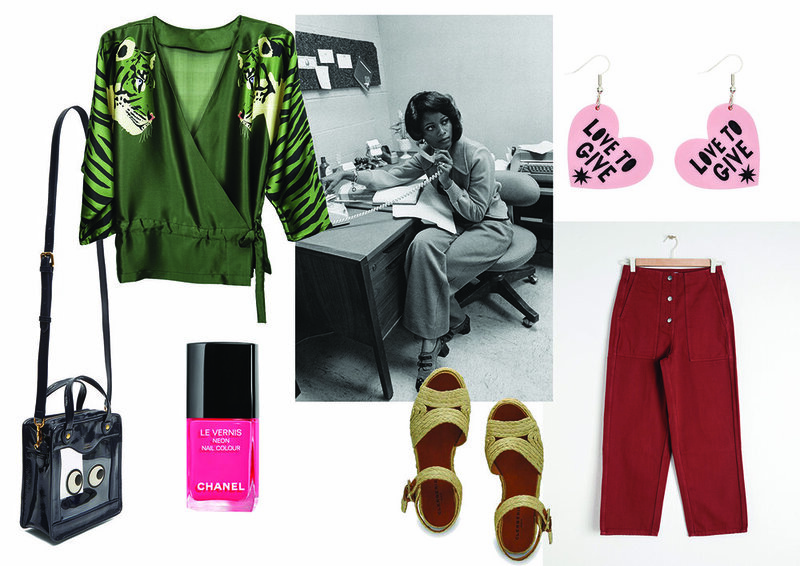 Silk Wrap-up top by Cléo Ferin Mercury, Earrings by Tatty Devine, Trousers by &Other Stories, Sandals by Clergerie, Nail Varnish by Chanel, Hand Bag by Anya Hindmarch.